Vodafone has swooped in and bought 140 of the stores left behind by Phones4u, a prominent mobile phone retailer in the UK that recently went into administration. As a result, Vodafone says it expects to hire 900 former Phones4U employees. “Subject to court approval, we will start engaging with these employees and begin the rebranding of the stores to Vodafone as soon as possible,” the company said in a statement. Vodafone cancelled its partnership with Phones4u in early September, giving competitor Dixons Carphone its full support instead. EE withdrew shortly afterward, all but sealing Phones4U’s fate. Mobile network Three ended its contract back in 2012, while O2 withdrew earlier this year. 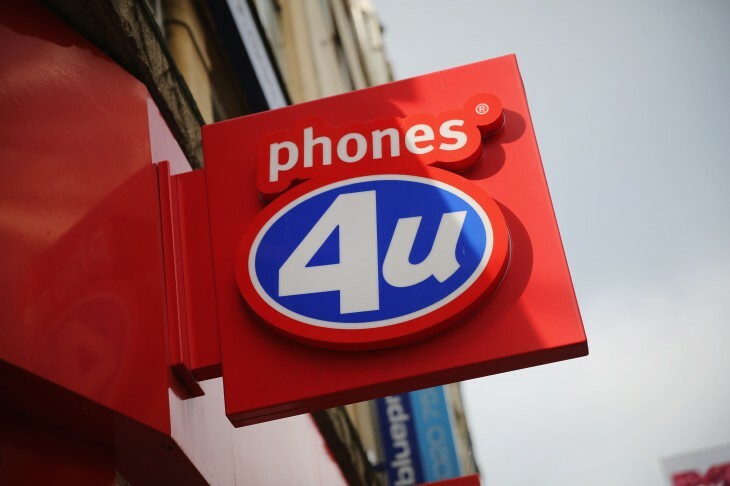 Phones4u had a network of more than 550 retail stores and 5,500 staff. While some of these former employees will no doubt be grateful to work in Vodafone stores, many more will still be looking for work elsewhere.